Erami is a 13 year old boy. Erami's father died and his mother moved away leaving him with his grandmother. 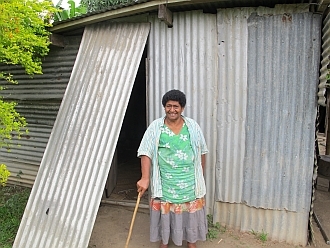 They rely on casual income from relatives to live. 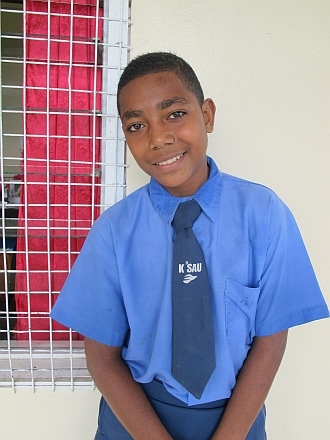 Erami enjoys attending school and his favourite subject is Agriculture. Erami travels to school each day by carrier. When he grows up, Erami wants to be a soldier. Erami stays with his grandmother. I recommend him for educational support. Erami is looking for a sponsor.